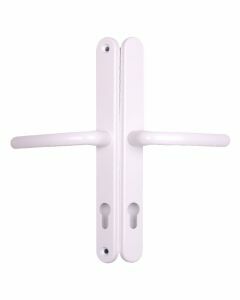 Upvc door handles with a spindle to key dimension of 92mm. 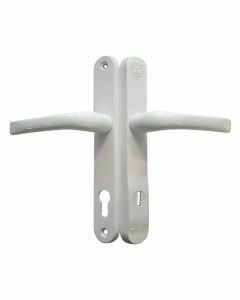 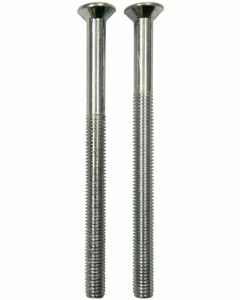 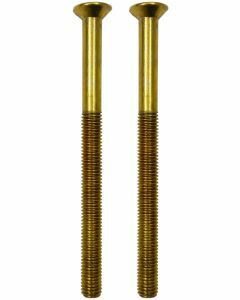 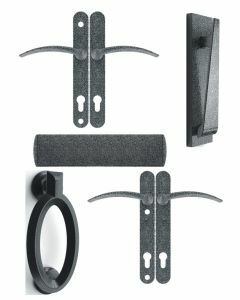 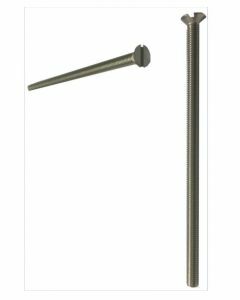 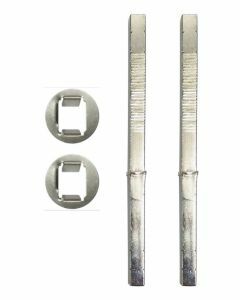 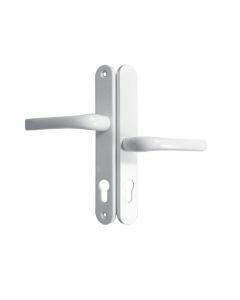 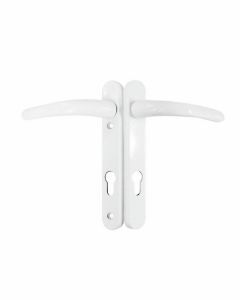 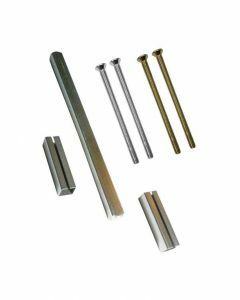 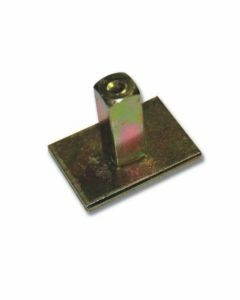 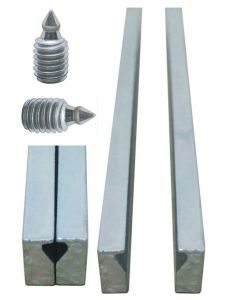 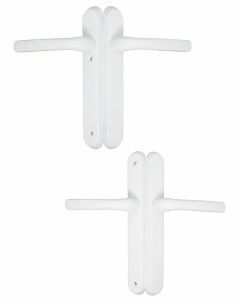 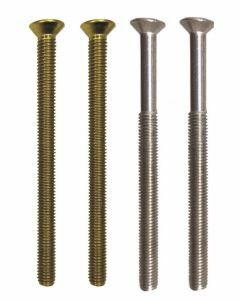 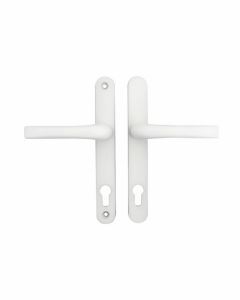 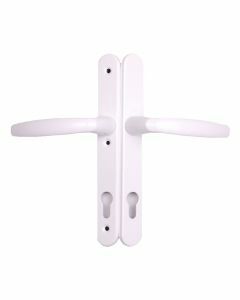 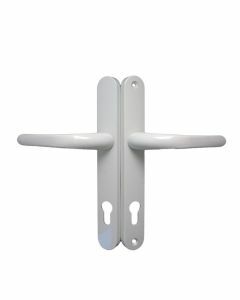 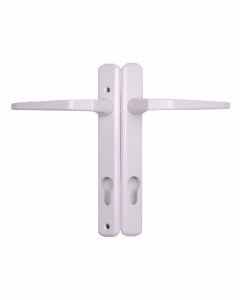 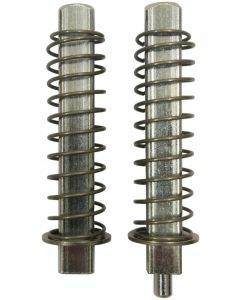 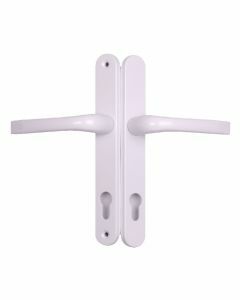 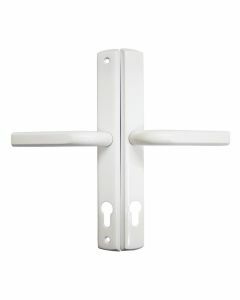 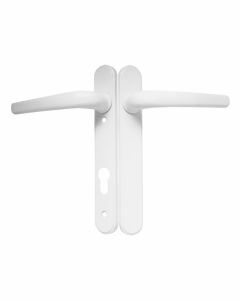 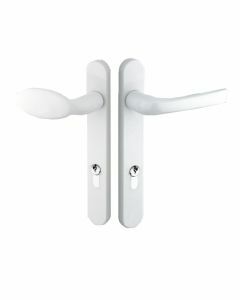 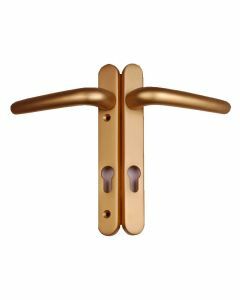 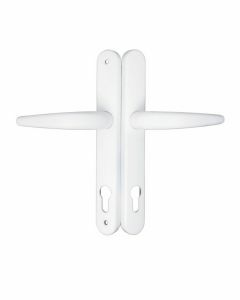 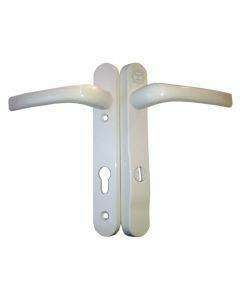 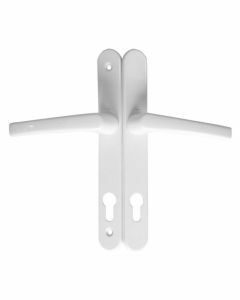 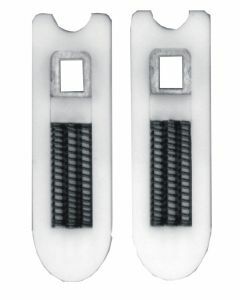 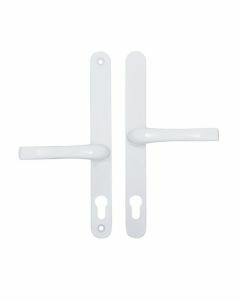 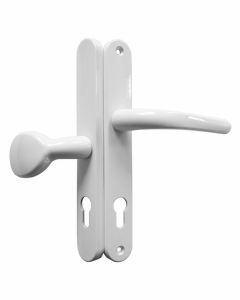 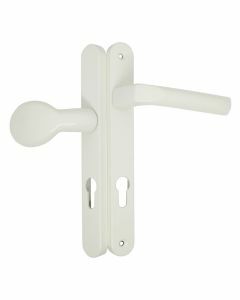 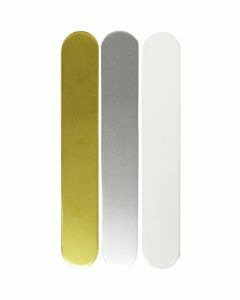 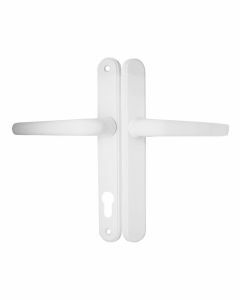 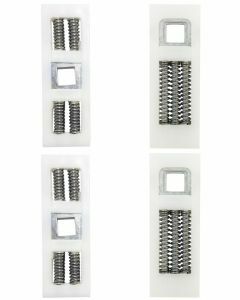 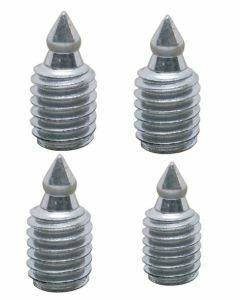 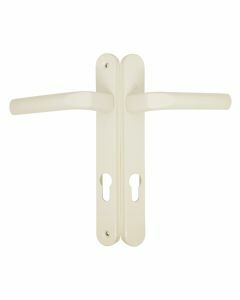 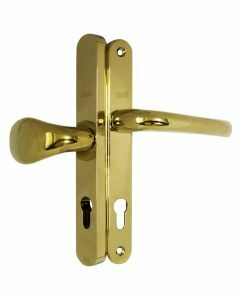 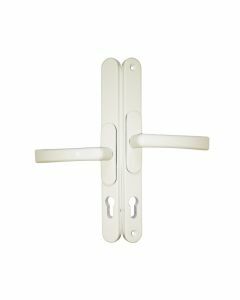 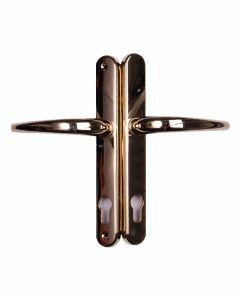 These type of handles are the most common used on Upvc doors today, nearly all Upvc doors manufactured now use a handle with a 92mm PZ dimension. 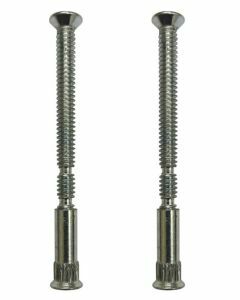 The 92mm pz dimension is taken from the centre of the square spindle to the centre of the key, which measures in this case 92mm. 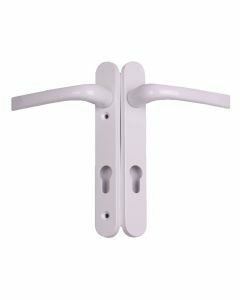 Upvc door handles with a spindle to key dimension of 92mm. 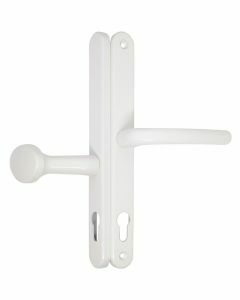 These type of handles are the most common used on Upvc doors today, nearly all Upvc doors manufactured now use a handle with a 92mm PZ dimension. 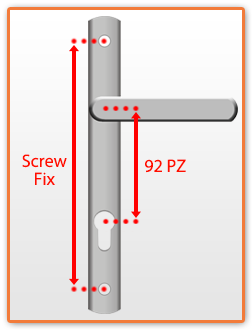 The 92mm pz dimension is taken from the centre of the square spindle to the centre of the key, which measures in this case 92mm.